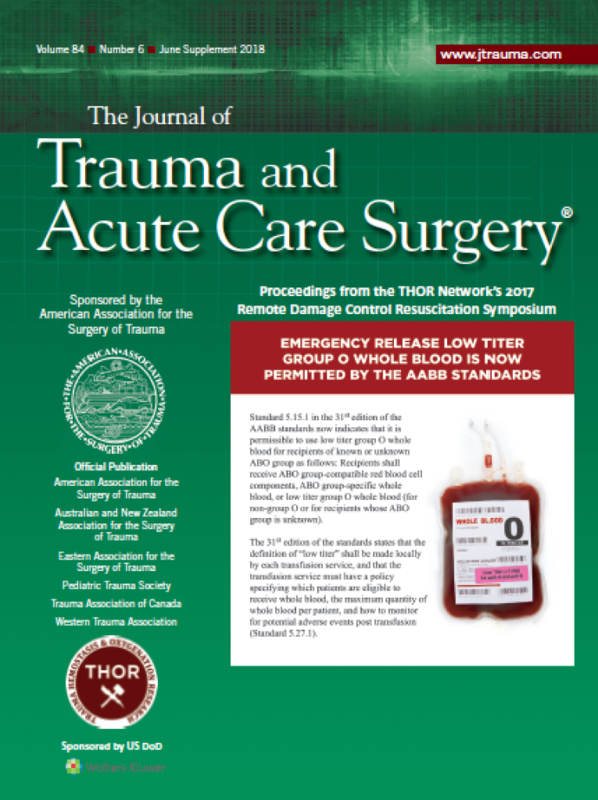 Journal of Trauma and Acute Care Surgery. 84(6S): June 2018. Yazer, Mark H.; Cap, Andrew P.; Spinella, Philip C.
Yazer, Mark H.; Spinella, Philip C.
Tolles, Juliana; Lewis, Roger J. Past and present role of extracorporeal membrane oxygenation in combat casualty care: How far will we go? 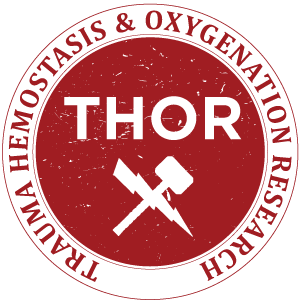 Cannon, Jeremy W.; Mason, Phillip E.; Batchinsky, Andriy I.
Airway and ventilation management strategies for hemorrhagic shock. To tube, or not to tube, that is the question!